The Warp Zone sing that jazzy theme song from Super Mario Odyssey a capella with their friend Katie WIlson! 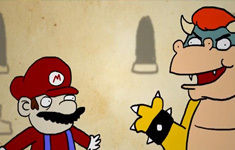 It has been over a year since I last shared anything from The Warp Zone on Dueling Analogs. 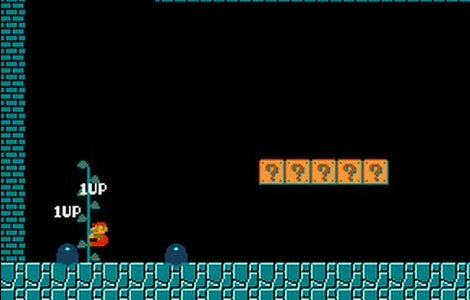 Their channel used to be focused solely on video game culture (hence their name: The Warp Zone), but it looks as if they have branched out into pop-culture in general. Looking at their videos on YouTube, it seems as if that move has paid over well for them. 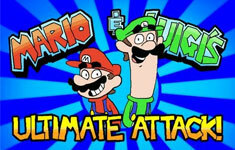 Mario and Luigi’s Ultimate Attack!